Experts in the travel industry are making major efforts to create more eco-friendly destinations and encourage travelers to join their best practices for helping the environment. We have reached out to other writers to find some unique eco-friendly destinations that hopefully inspire you to travel responsibly and seek out eco-friendly hotels, attractions, and adventures on your next family vacation. If you are headed to Florida, an interesting eco-friendly destination that would be fun to visit is Flamingo Gardens in Davie, Florida. 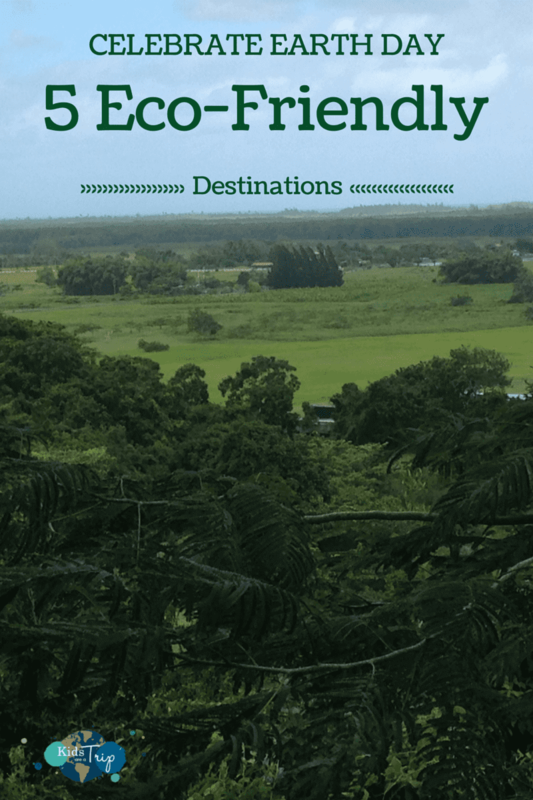 This not-for-profit botanical gardens and everglades wildlife sanctuary showcases over 3000 species of plants and 83 different types of animals. Their mission is to preserve the natural and cultural heritage of South Florida and the Everglades by providing a repository for endangered plant and wildlife species, while inspiring an appreciation for the beauty and diversity of tropical and subtropical plants from around the world. 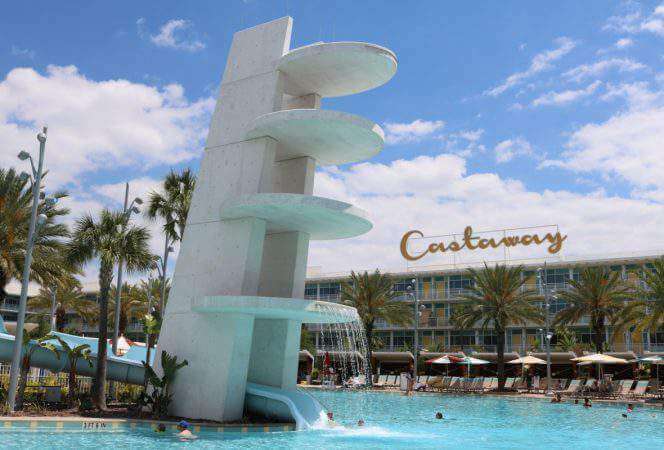 They also try to guide the public in environmentally responsible practices and encourage environmental awareness and Everglades preservation to visiting tourists, residents, and school children. Recently, we stayed at the Kimpton Palomar Hotel and we were very impressed by their green efforts. 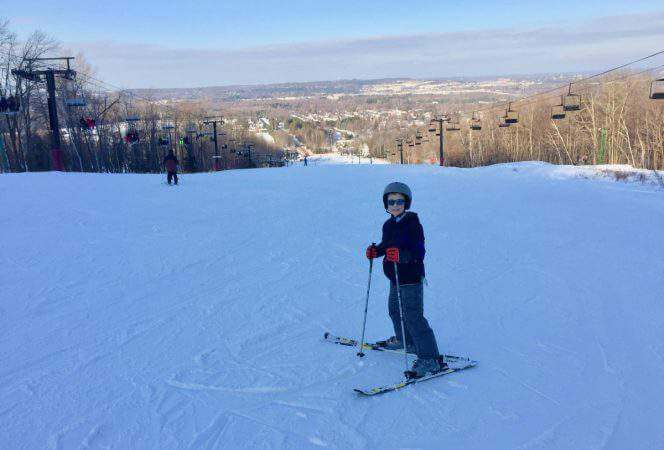 We wrote about our recent stay at their property on Traveling Mom.com and shared some of the practices the hotel has in place to make itself environmentally friendly. 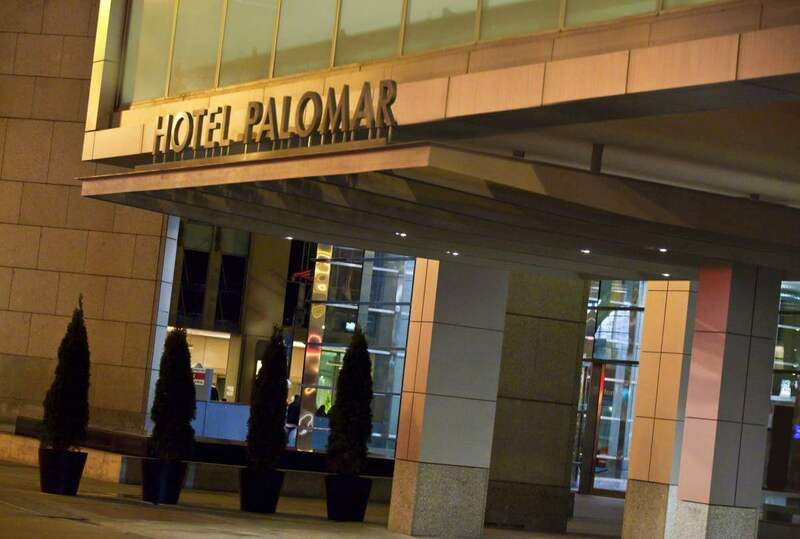 This boutique hotel bills itself as one of Chicago’s great eco-friendly hotels and the Kimpton chain itself incorporates sustainable travel at all of their properties. From the cleaning products, to the recycling program, to the organic food served in the rooms, Kimpton really makes an effort to encourage everyone to do their part for the environment. You can read about their numerous eco-friendly efforts and best practices here. They were certainly evident throughout our stay. We would highly recommend staying at the property not only because of their green efforts, but because they do so many things well. Be sure to check out the post to see what impressed us the most. 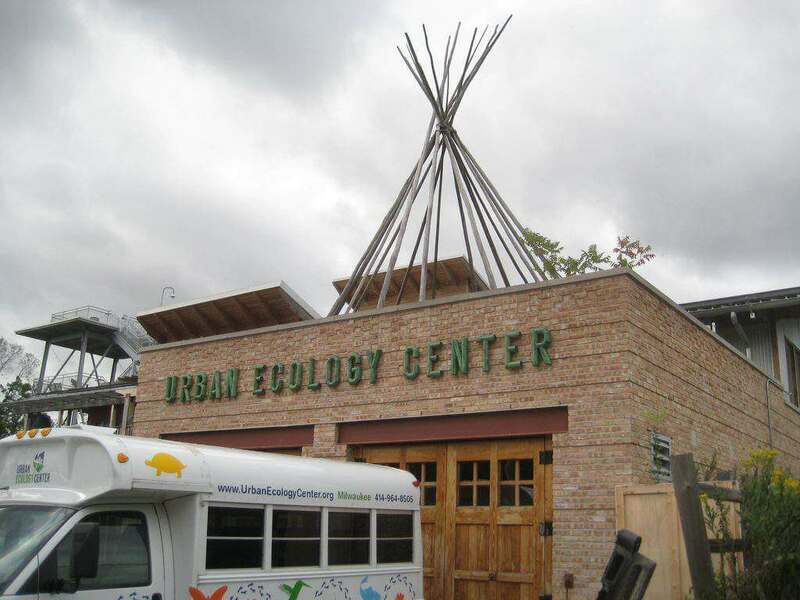 Another cool destination to visit is the Urban Ecology Center at Washington Park in Milwaukee. There are actually three Urban Ecology Centers in Milwaukee, and they focus on offering “outdoor laboratories” for school children. They partner with neighborhood schools and arrange multiple field trips throughout the year, allowing children to see the changing environment each time they visit. They also have a land stewardship team that helps preserve and restore land along the Milwaukee River Corridor, Washington Park, and the Menomonee River. They remove invasive plants and create an outdoor classroom setting where the students can learn about their natural environment. Melissa shared her thoughts on the Milwaukee Urban Ecology Center, and it definitely makes me want to visit and find places in our neighborhood that might have similar programs educating urban youth about science and nature. The St. Augustine area is one of the most beautiful and biologically diverse areas in Florida. Ripple Effect Ecotours offers multiple outdoor experiences, including kayaking, boating, ecotours, and fishing along the beautiful Florida waterways. In the Guana Tolomato Matanzas National Estuarine Research Reserve visitors will encounter more than 40,000 acres of salt marsh, freshwater, and coastal habitat featuring an amazing variety of animal and plant species. 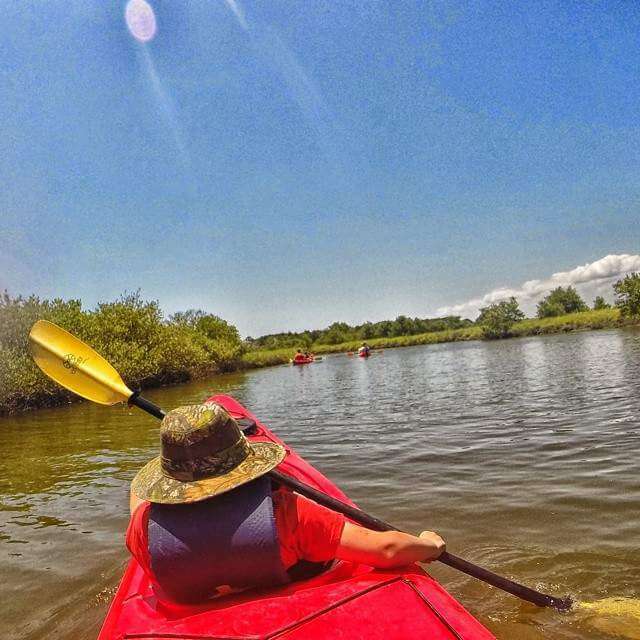 Guides lead kayaks through the waterways, allowing visitors to explore the natural wonders of this area of northeast Florida first-hand. 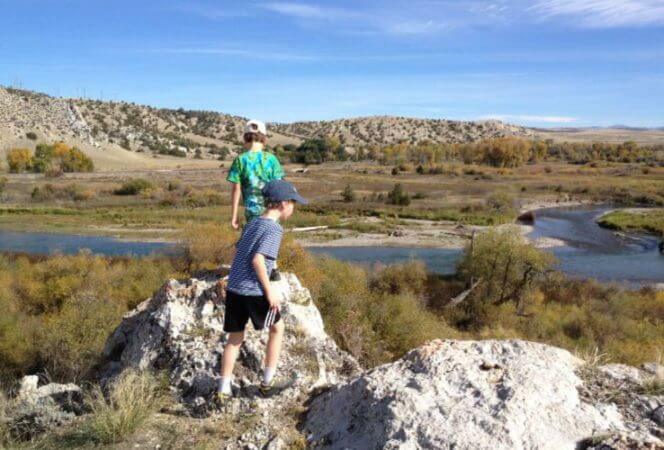 Candy shared her Ripple Effect Ecotour experience and it sounds like it would be worth checking out the next time we’re in the area. I know our family would love seeing dolphins in the wild! Ecoquest Adventures & Tours specializes in organizing group tours to interesting and exciting destinations in Puerto Rico. One of their main goals is to promote ecotourism and conservation of the island’s natural wonders. 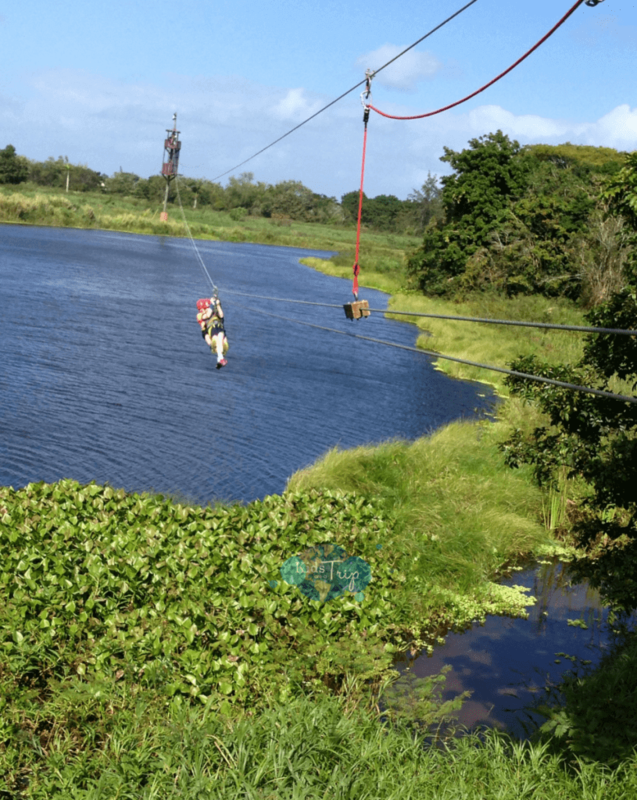 They organize various experiences through the subtropical jungles of Puerto Rico, including ziplining, rappelling, and hiking, teaching visitors about the history of the island as well as the flora and fauna they encounter along the way. We took an amazing ziplining adventure with the company and would highly recommend it for anyone visiting the area. Have you ever visited an eco-friendly destination? Would you want to visit one on your next vacation? We certainly plan on it. Thanks to Candy, Melissa, and Chrysa for sharing their adventures. It’s always fun to find other travelers that seek out exciting destinations!